Investigators from Brigham and Women's Hospital (BWH) and Harvard Medical School have cataloged more than 70,000 active novel elements in dopaminergic neurons using a new technique known as laser-capture RNA seq—which involves cutting out dopamine neurons from a human brain section with a laser. Dopamine neurons are located within the midbrain, yet their tendril-like axons can branch far into the higher cortical areas, influencing how we move and how we feel. New genetic evidence has revealed that these specialized cells may also have far-reaching effects, implicating them in conditions that range from Parkinson's disease to schizophrenia. Dr. Scherzer and his colleagues developed a laser-capture RNAseq system to precisely dissect out dopamine neurons from the brain and perform ultradeep RNA sequencing on human brain cells. Using 86 post-mortem brains, the team was able to extract more than 40,000 dopamine neurons. While other groups have focused on protein-producing messenger RNA, the BWH group wanted to catalog the cells' entire RNA content, which required taking a much deeper dive. Interestingly, in total, the scientists found 71,022 transcribed noncoding elements (TNEs). Many of these TNEs are active enhancers—sites that act as regulatory “switches” for turning on specialized functions for billions of neurons in the brain. Several of the TNEs the team unearthed are novel and had not previously been described in the brain. Working with collaborators in England, Dr. Scherzer and colleagues tested several of the TNEs in preclinical models, including zebrafish, finding evidence that many were active in brain development. 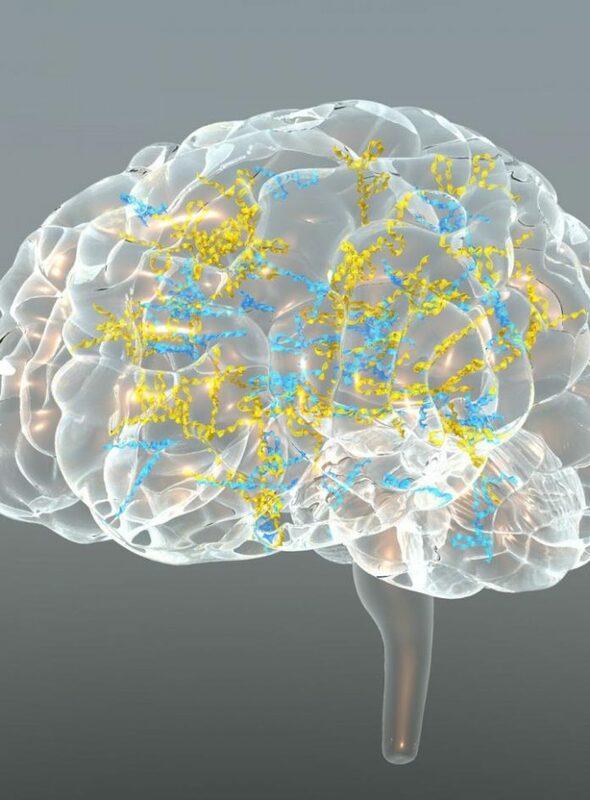 The investigators originally set out to study dopamine neurons to gain insights into Parkinson's but found that many of the genetic variants associated with schizophrenia, addiction, and other neuropsychiatric diseases were also enriched in these elements. The team has also made an encyclopedia of RNA content for dopamine neurons publicly available so that other investigators can look up any protein-coding or noncoding target for biomarkers and therapeutics for Parkinson's and psychiatric diseases through the web portal http://www.humanbraincode.org. “This study shows that enhancers in dopamine neurons link genetic variation to neuropsychiatric traits,” the authors concluded.